Hey there, Let me introduce you to my first sport/hobby. It's longboarding! There is no better feeling than sliding down the hill. I have been longboarding for 3 years now and I still enjoy doing it so much. I can advise everybody to start doing it because it can replace your bicycle for something cool. 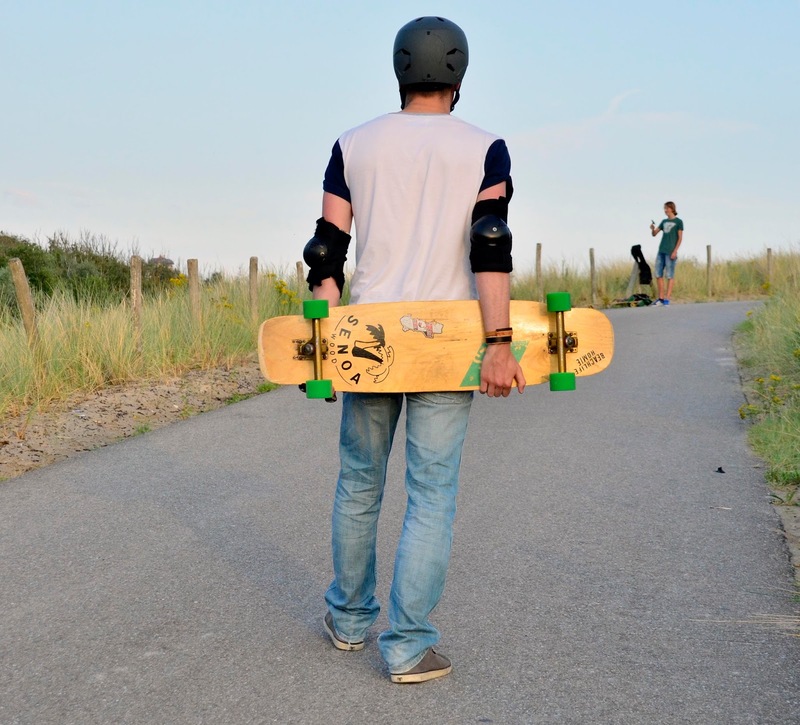 Here a few impressions about me longboarding. Have you ever longboarded before?